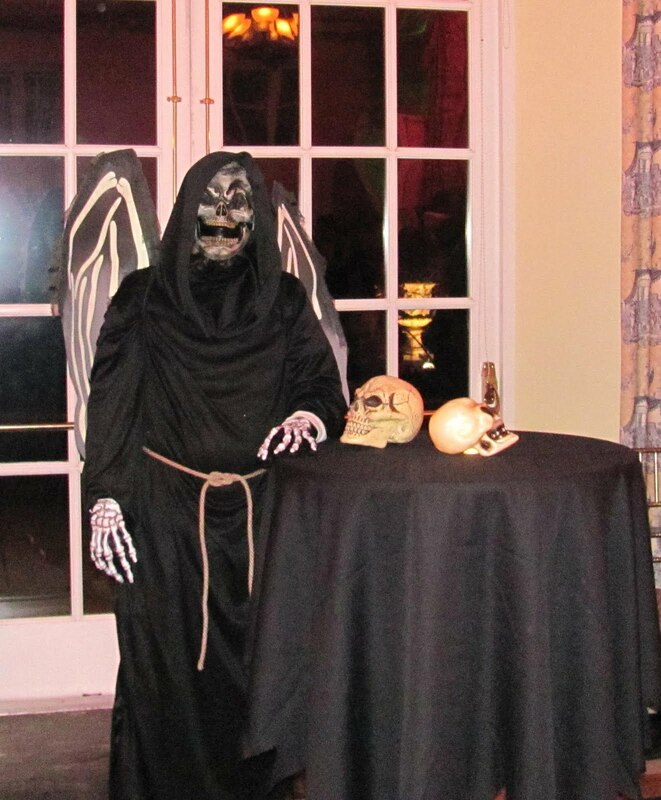 The Friends of Long Hill Estate hosted their 2nd annual Halloween Bash at the Mansion on October 29th. Last year was the first year for this event and they had an a great turn out and hoped to have even more guests this year. They succeeded, with over 300 attendees! 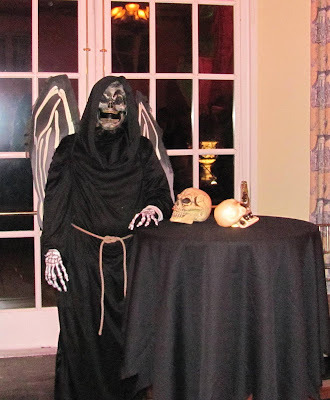 There was a great mix of spooky costumes, group themes, and creative ideas. Below are some shots from the night! Thanks to everyone who attended! We look forward to seeing you again next year for the 3rd annual Haunted Halloween Bash!